Website, Facebook or Instagram Branding Review; you choose! IT’S TIME TO BOOST YOUR BUSINESS PROFIT WITH A BRANDING REVIEW! 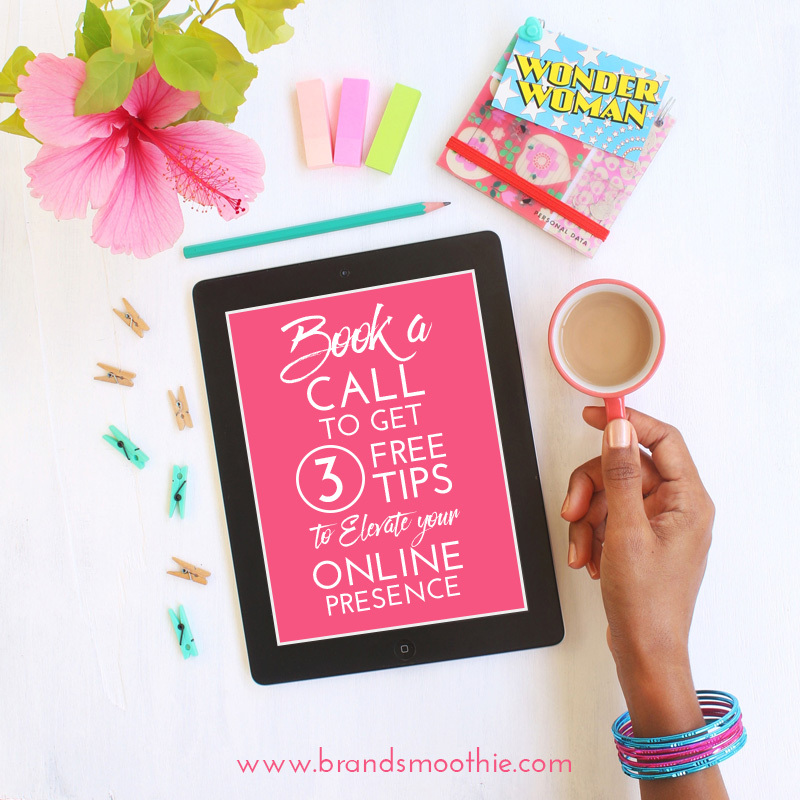 Complete the mini form below and book a date to receive your 3 branding review tips during a discovery call with me. Can’t wait to connect and help you! After sending the form above, please book in the calendar below, your desired date and time for our discovery call. Click on the date and time that suits you on the calendar below. Kindly allow 24 hours for me to do your chosen branding review.